Compact size can’t shrink the shine of the Three-Pointed Star, and never has that been more apparent than with the new 2017 GLA SUV lineup at Mercedes-Benz of New Orleans. The bolder than ever 2017 Mercedes-Benz GLA fuses authentic SUV versatility with the pure passion that defines every New Orleans, Louisiana owner. Its nimble size delivers an ideal mix of flexibility, fuel-efficiency and fun, while its advanced engineering delivers genuine capability, true luxury and class-leading innovation. 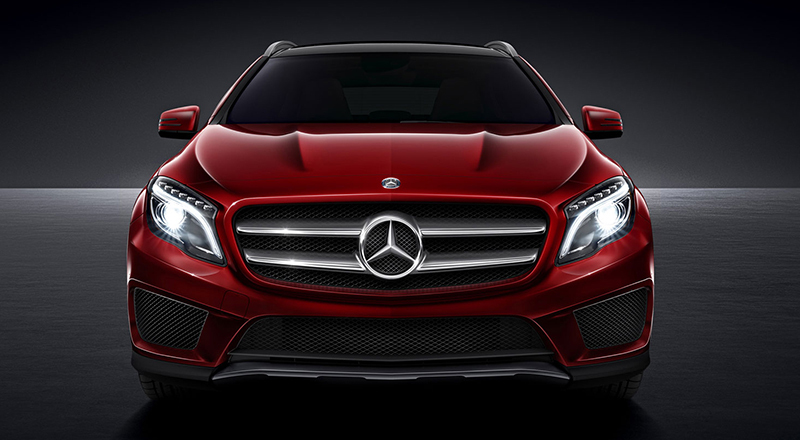 New 2017 Mercedes-Benz GLA SUV models were made to carve up New Orleans, Louisiana corners, not to cut them. That’s why these all-new models at Mercedes-Benz of New Orleans comes standard with beefy 18-inch wheels and an agile 4-wheel independent suspension that was engineered to shine on any South Louisiana surface. 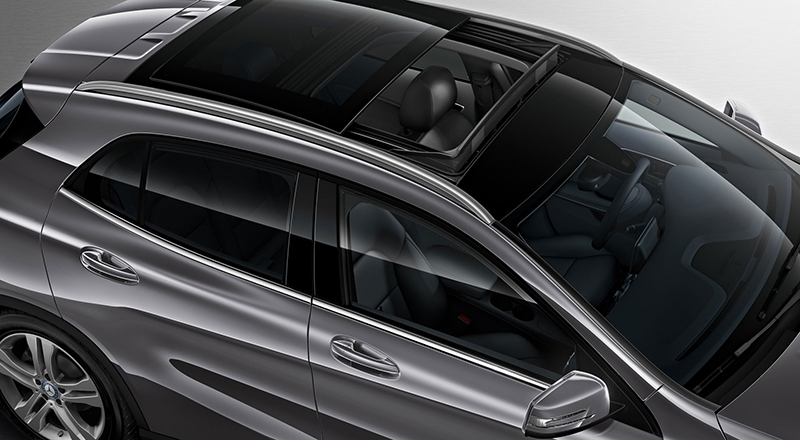 For even more sparkle, new GLA models come standard with chrome roof rails, as well as a choice of 19-inch wheel options and accessory racks and carriers for the roof. The 4MATIC® variable-torque all-wheel drive of the 2017 Mercedes-Benz GLA SUV combines on-road agility with off-road ability. Both lightweight and fuel-efficient, 4MATIC® intuitively monitors the grip of each wheel, and instantly sends up to 50 percent of the engine’s torque to the rear wheels on demand. A one-touch Off-Road mode tailors the driving systems to the New Orleans, Louisiana terrain, keeping you connected to the road like never before. 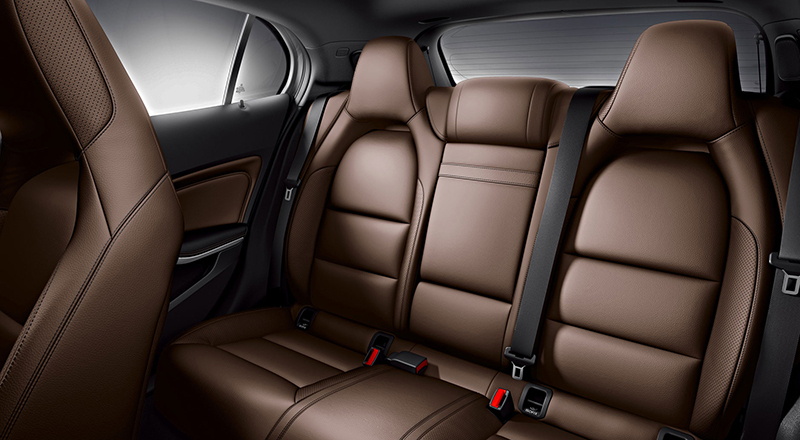 Inside the cabin of a Mercedes-Benz is where the most rigid standards are the most rewarding to touch. The new 2017 GLA SUV models at Mercedes-Benz of New Orleans come with generous amounts of space, style and substance, from its winglike dash all the way to its power liftgate. 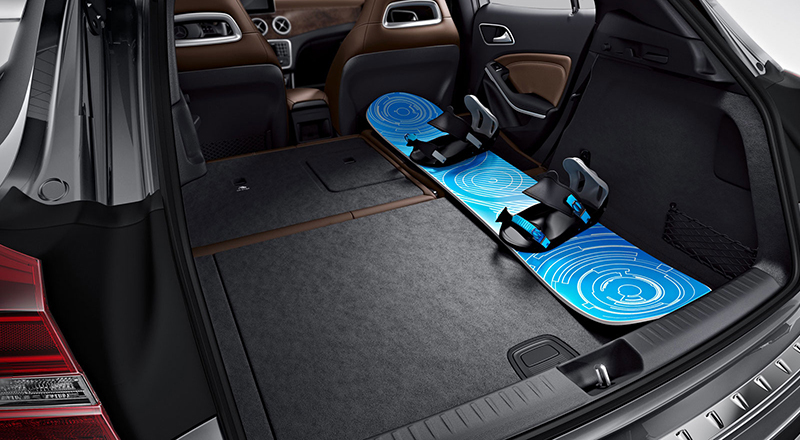 The power front seats of the new Mercedes-Benz GLA SUV adjust 14 ways, while the split rear seats make way for 41.8 cubic feet of cargo area. A freestanding color screen and intuitive central controller in the 2017 Mercedes-Benz GLA SUV puts a world of entertainment and information within reach of every New Orleans owner. 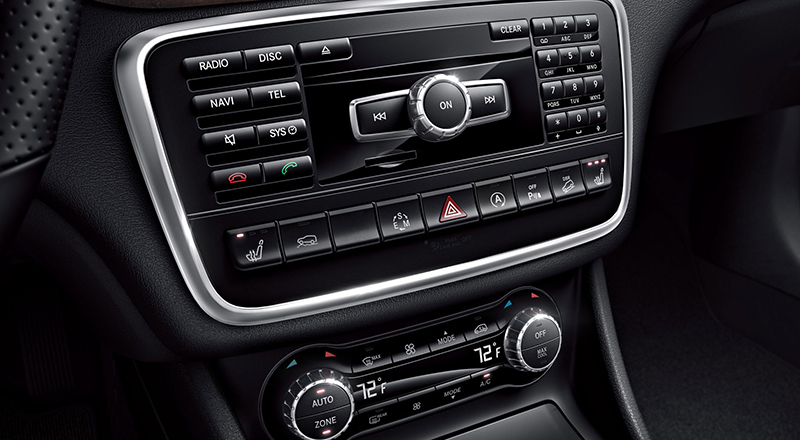 A big 7-inch display comes standard on these all-new SUV models, and there are plenty of innovative multimedia options for all of your navigation and audio needs. Mercedes-Benz of New Orleans serves customers from Metairie, Kenner, Covington, Mandeville, Gretna, New Orleans and from across the entire state of Louisiana, helping them find the new GLA SUV that they’ve been seeking. We take pride in the premium level of customer service that our dealership is known for providing, and we do everything in our power to ensure that all our customers leaves our dealership satisfied. When it’s time to purchase your new Mercedes-Benz GLA SUV, visit 3727 Veterans Blvd in Metairie, LA and let our knowledgeable sales personnel go over all of the purchasing options available to you.